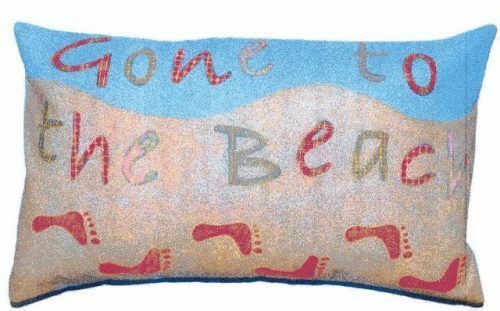 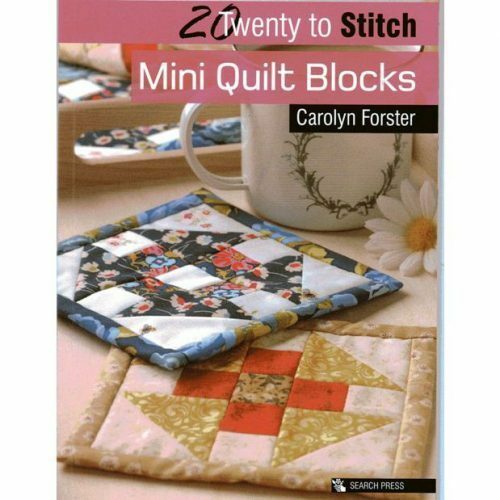 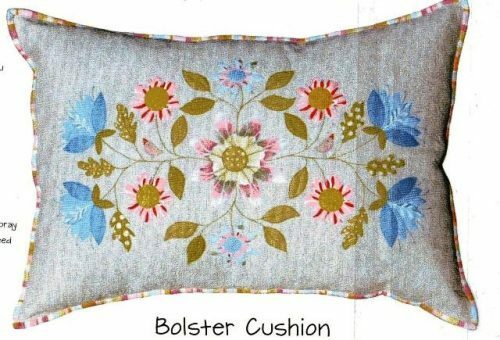 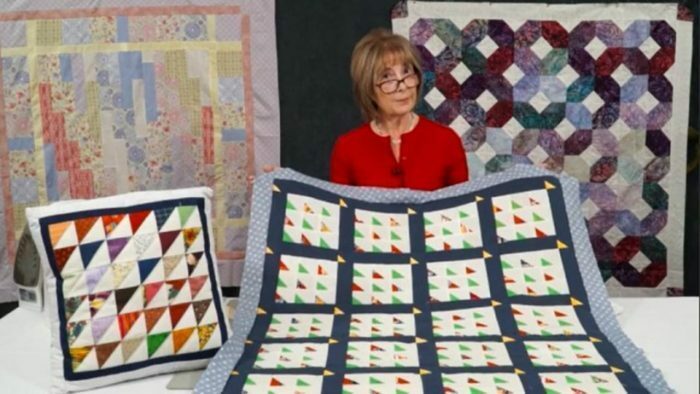 How to use up those little offcut ears from your Stitch ‘n Flip patchwork to create stunning cushions and quilts. 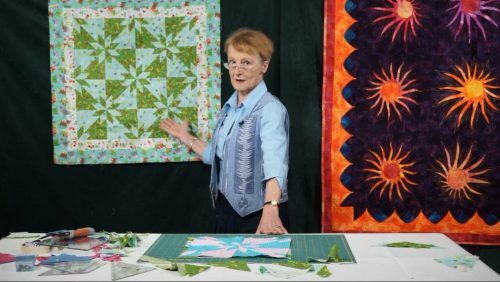 Do you sometime look into the waste scraps of fabric from a quilt project and wonder what you can do with them? 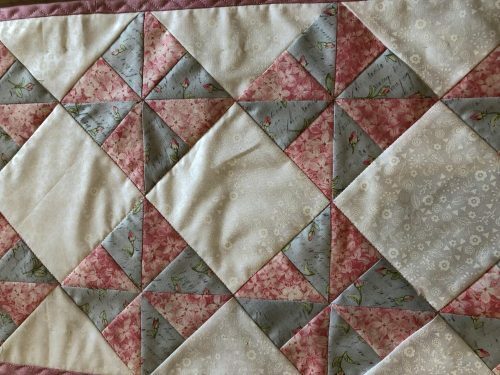 Are they too good to throw away? 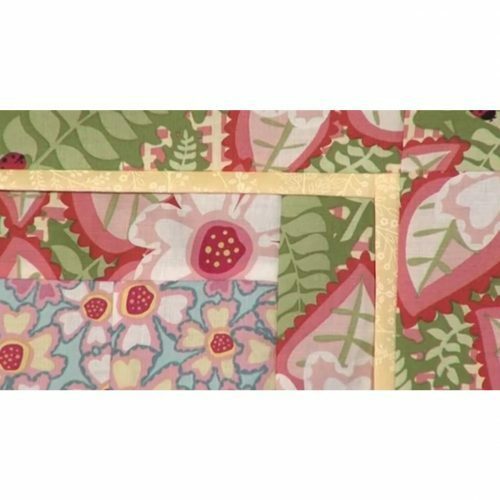 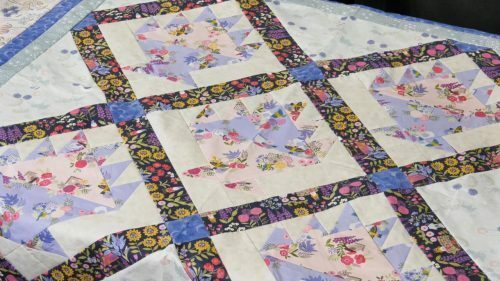 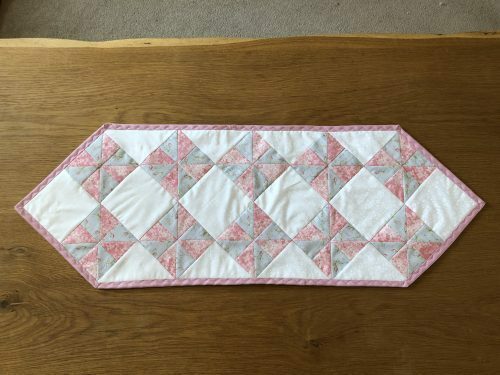 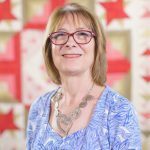 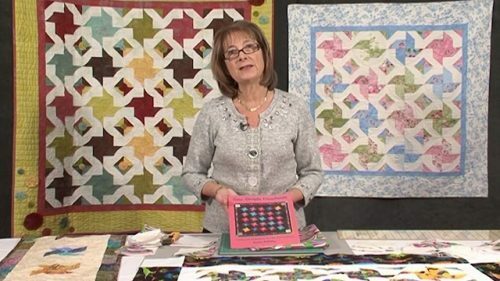 Well in this workshop Valerie shows you how to make some stunning quilts/projects that will give you that feeling of having made something-from-nothing! 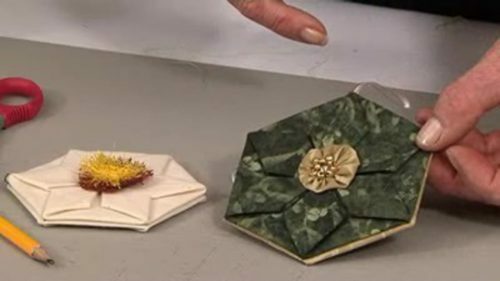 and as you can see the fabric is just too nice to throw away! 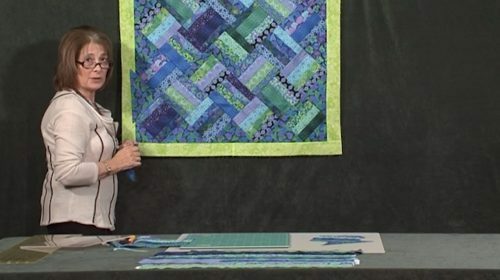 for larger offcuts you can check out the Stitch N Flip Offcuts Project with Valerie.